The purpose of this software is to allow you to discover and identify any Color Code underneath your mouse pointer. 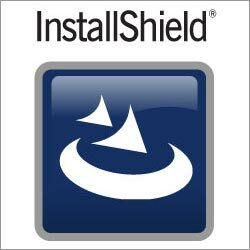 This product allows graphic artists, painters, webmasters, print shops to identfy any color that exists on any website or within any program on your PC. You also can use your scanner to get color information by using it in conjunction with Magic Color Wheel simply scan color and get its Color Code.Works with all versions of Microsoft Windows. Requires Java & Internet Connection for some interactive features. CloudSource Radio by New Era Distributing Co. is licensed under a Creative Commons Attribution-NoDerivs 3.0 Unported License. 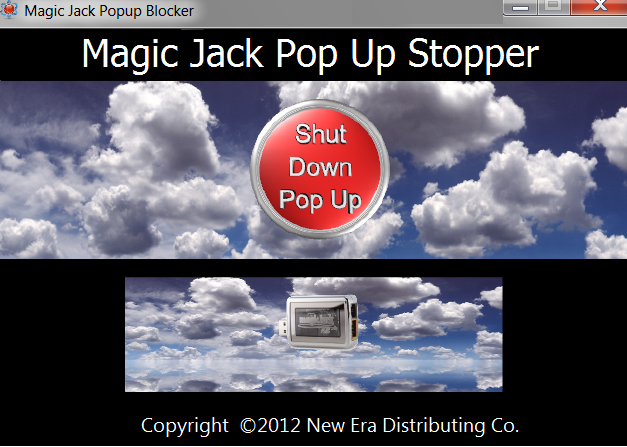 Magic Jack Pop Up Stopper by New Era Distributing Co. is licensed under a Creative Commons Attribution-NoDerivs 3.0 Unported License. Shut Down Skype by New Era Distributing Co. is licensed under a Creative Commons Attribution-NoDerivs 3.0 Unported License. iCloser for Windows by New Era Distributing Co. is licensed under a Creative Commons Attribution-NoDerivs 3.0 Unported License. 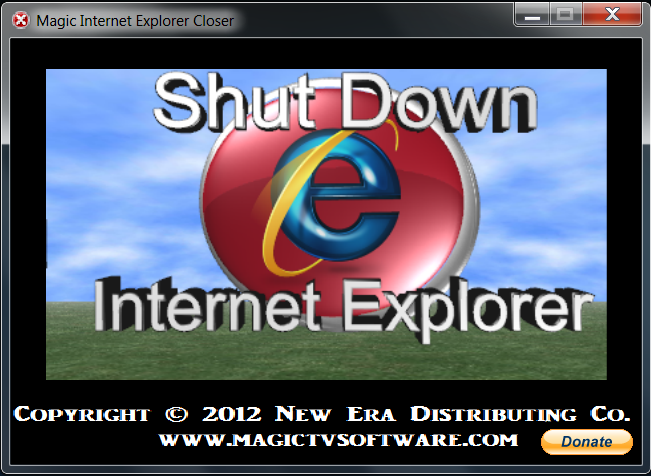 Magic Internet Explorer Closer by New Era Distributing Co. is licensed under a Creative Commons Attribution-NoDerivs 3.0 Unported License.